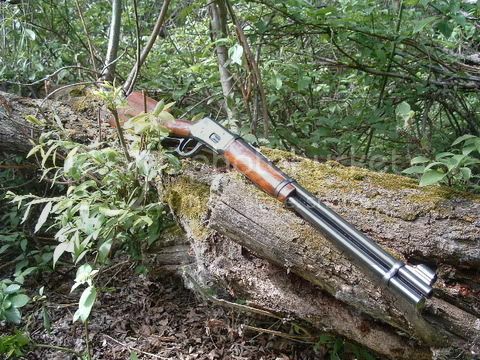 This months Pic Of The Month features my stainless 92 chambered in 44Mag. Let us not forget our troops past and present on this day and the men and women who have fought, fallen, and are now fighting for this great country. I recently received my signed collectors edition of Rifles And Handguns: An American Freedom, and folks, this is a dandy! This 284 page book is written by the legendary Frank "Paco" Kelly and is a must have for your collection. The Winchester 1892 or 92 has always been my favorite leveraction design and I was pleasantly surprised to get # 92 out of 100...THANK YOU MY FRIEND! 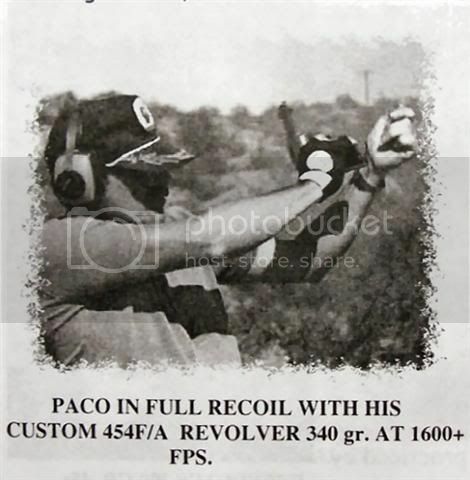 Paco takes you from his early days overseas in the military, to the concrete jungles of New York City as an undercover agent, Commissioner of Narcotics living in the deep wilds of Virginia's Western foothills, to DEA agent in Tucson Arizona ,and to the plains of Africa and everywhere in between. 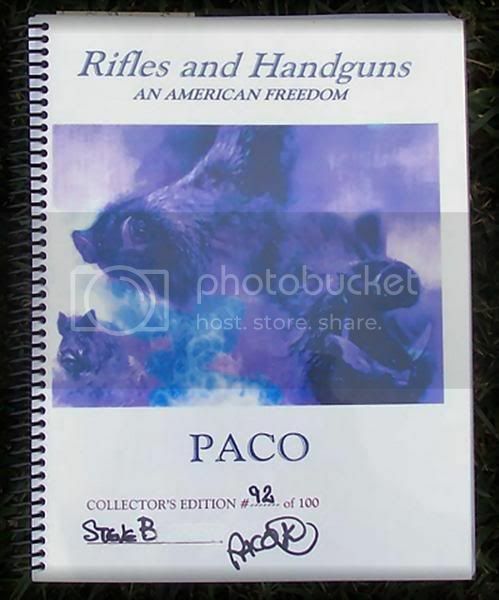 Rifles And Handguns, An American Freedom, is a compilation of Paco's life experiences, hunting adventures, while sharing his hand loading and shooting knowledge throughout. Rifles And Handguns features a two part casting and cast bullet section, hand loading and cartridge sections with tips throughout, and much much more. 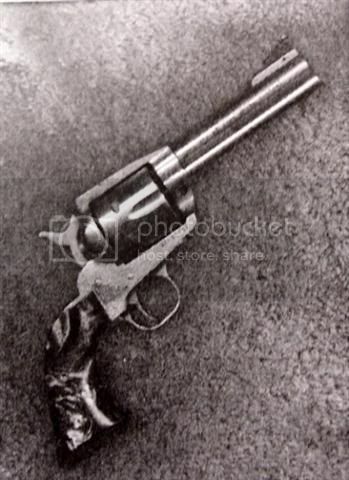 A couple of chapters that will really have a fella drooling is Paco's Handguns and Special Handguns. 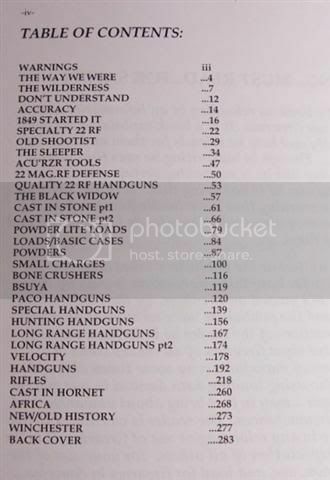 This book is a valuable resource of information on accuracy, handloading, and casting your own. 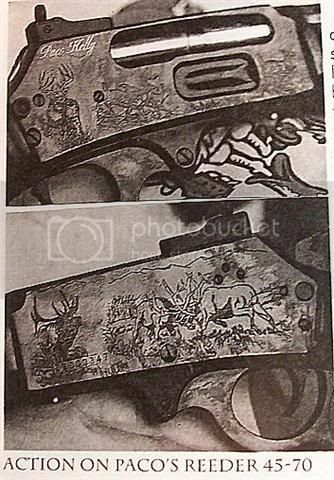 It features pics of fine sixguns and leverguns throughout, and gives you a look inside the life of the man, the legend, Paco Kelly. I am happy to have this fine read in my collection. The first 100 copies are hardbound, signed and numbered, with standard editions following. The collector edition is $52.50 shipped and the standard edition is $42.50 shipped. 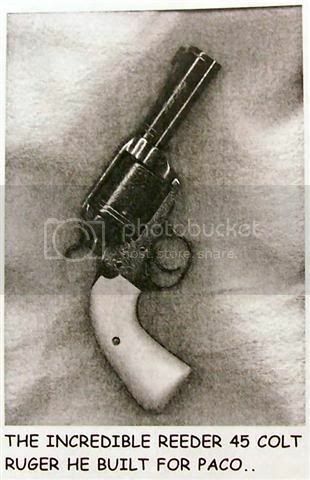 This installment of Pic Of The Month features a 1953 vintage Winchester 94, chambered in 32 Winchester Special. This pic provided by our Canadian friend Badbrass. Thanks Paul! From the Indiana DNR website. 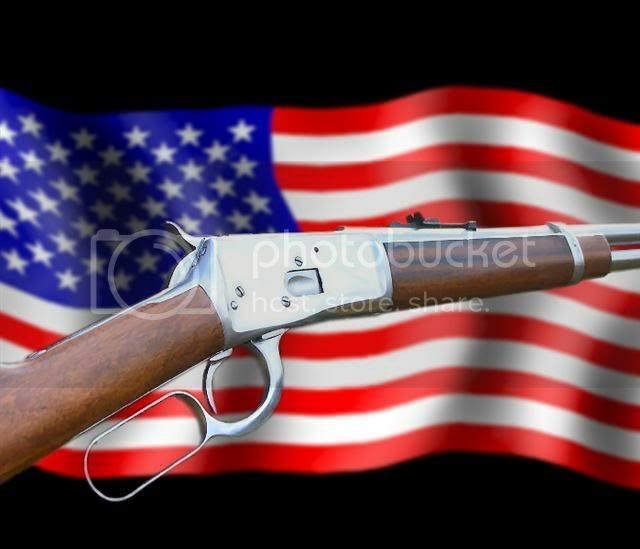 The Natural Resources Commission approved the proposal to allow rifles with pistol cartridges on May 22. Once the rule changes are approved by the Attorney General’s Office and Governor’s office, they will become law later this year. The rifles with pistol cartridges that meet the specifications listed below will be allowed during this year’s deer firearms season which takes place from November 17 through December 2. (C) have a maximum case length of one and six hundred twenty-five thousandths (1.625) inches.